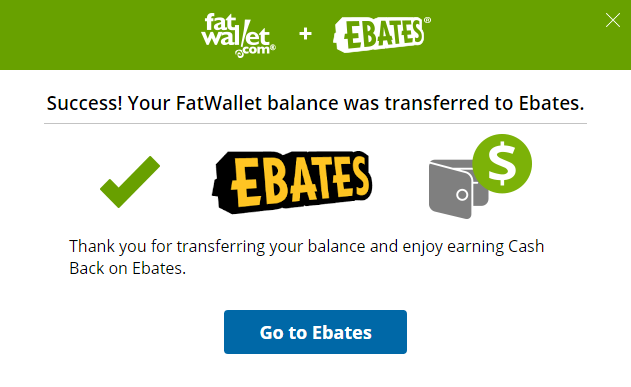 Transfer FatWallet Cashback to Ebates – Get $10 more! I just got an e-mail from FatWallet informing me that my cashback was at risk! Given that I love Shopping Portals, and I like to maximize everything I can, I had to jump on opportunity to transfer FatWallet cashback to Ebates and get $10 more! Of course, I’m not sure that this is exactly the last chance, but its a good reminder that if you have any FatWallet cashback, now’s a good time to act. 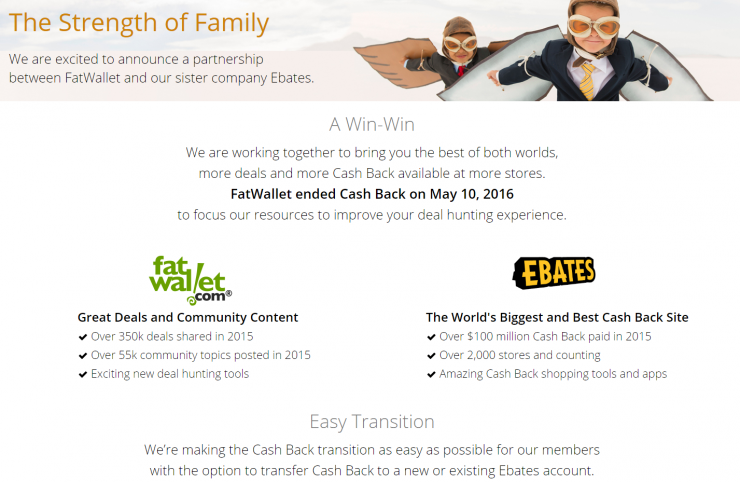 May 10th, FatWallet shut down their shopping portal, instead focusing on Ebates. In the process, they initially offered folks to transfer their cashback to Ebates and get an additional $10. Please update your FatWallet account to keep your Cash Back. Transfer your balance to our sister company, Ebates, and receive a $10 bonus* or cash out your full balance from FatWallet. Its actually about as simple as clicking a button for me, because they associated both accounts with my e-mail. And then you’re done! It ended up netting me $10 on $0.90 of cashback that I hadn’t previously cashed out. Not a bad return for a whole 30 seconds. Have you transferred your FatWallet balance to Ebates yet? MSC Cruises offers up to 30% savings on Caribbean cruises, plus up to $400 shipboard credit per stateroom. Royal Caribbean is offering 50% off cruise fare of a second guest booked in the same stateroom, including 50% reduced deposit, and up to $400 shipboard credit per stateroom. Fiji Airways has a 48 hour Cyber Monday Sale, offering up to 40% off flights from the US to Nadi, Australia, and New Zealand. Travel dates 23 Jan 16 to 22 Mar 16. 10% off at United Shop – CODE: SNOWMAN there are some great UA model planes for that #Avgeek in your life! Starwood has a number of sales, book some as late as December 6th! Expedia has a bunch of sales, including some better pricing on the Expedia App. Marriott Extreme Cyber Sale – Up to 25% off, 2,000 hotels, but, beware, this started on Friday 27 November, so remaining options may be slim pickings. Hyatt offers 20% off 2 night stays or 25% off 3 night stays, search offer code WSALET. Hotel options appear to be pretty extensive, even including Grand Hyatt Santiago and Grand Hyatt Sao Paulo, and the Palacio Duhua-Park Hyatt Buenos Aires! British Airways has up to 25% off flights. 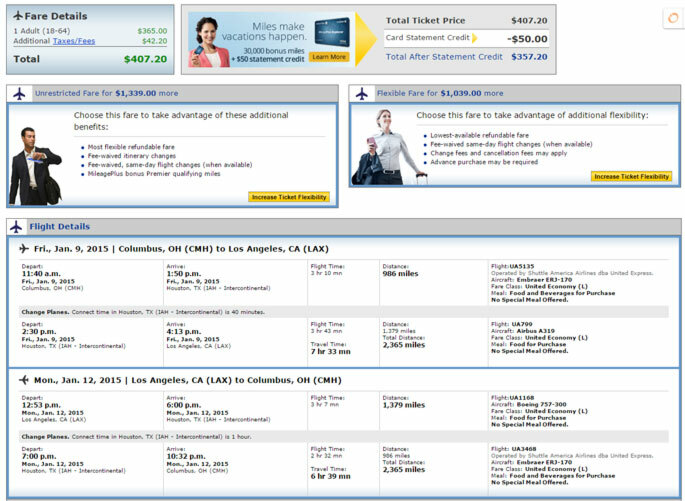 There’s also a number of Business Class fare sales, too. I missed this earlier, but American Airlines Vacations has a sale – enter promo code: BFCM2015. Fox News reports that it is likely that we will see flash sales from the various airlines starting around 9am. Kinja Deals highlights some of the best Cyber Monday Deals. I’ll provide an update Monday afternoon, but as always, if you see something that is a price you are comfortable paying, I’d recommend you jump on it, rather than waiting for a better deal, when it comes to travel, you have just as much likelihood of prices going up, as down. Shopping Portals are a big difference maker in reselling, earning more miles, or getting cashback for purchases you were going to make anyway. I wrote a few months ago, that Ebates was offering temporary increased cashback when making purchases through the mobile app, and before that, enhanced cashback on American Express gift cards when bought through the Ebates mobile app. I said in September, that I thought Ebates was leading the pack. The fact is, that mobile devices are becoming a bigger and bigger part of mobile commerce, in fact, there are articles from August, 2014, that stated that Mobile accounted for more than half of eCommerce. So, it should be no surprise that, as we start getting into the holiday shopping season, Ebates is running a 7 day special, of enhanced cashback when making purchases via the Ebates Mobile App. Of course looking at what Ebates considered as “enhanced” cashback, really doesn’t strike me as really noteworthy. 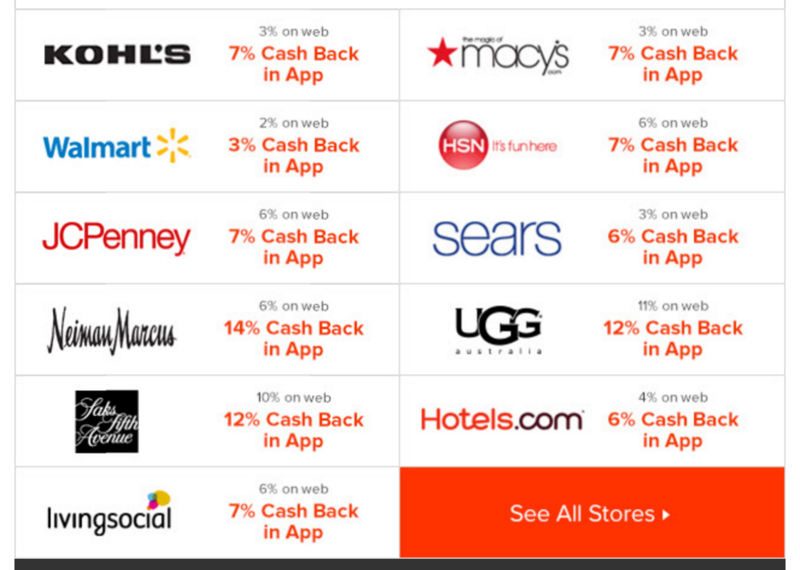 Do note that Ebates says there are a 100 stores of enhanced cashback, the above graphic is just a selection of them. What is noteworthy, is the increased use of the mobile app. It means we can’t simply go to places like Cashback Monitor. In all fairness, even without considering mobile apps, we found Cashback Monitor isn’t covering everything, like Aeroplan. This holiday season, as you’re choosing the best cashback options, you’ll want to remember to consider the Ebates mobile app. I’m not saying that its actually useful — in fact, I’ve yet to see anything truly worthwhile, but, the fact remains, it could happen. Did Manufactured Spending Kill Amazon WebPay? As many of you may have heard (through other blogs, or directly from Amazon themselves), Amazon WebPay is coming to an end in exactly one week from today. What was once viewed as a easy portal for manufactured spending will no longer be available – but are we responsible for killing it? Using Amazon WebPay to hit those pesky minimum spends and manufacture points isn’t a secret by any means. A quick search of “Amazon Payments” shows a number of bloggers talking about this service as soon as the second page. With all this publicity, certainly the team behind the payment portal was going to get wise to what was going on. 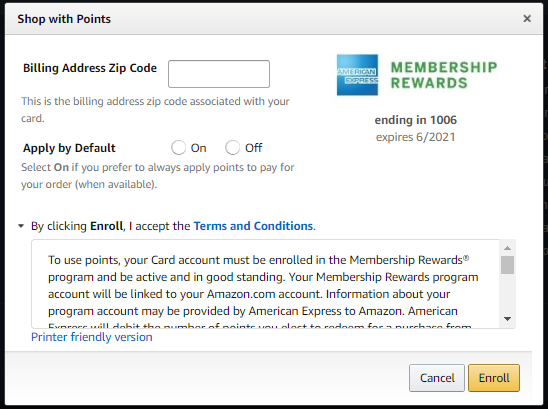 So did the points hoarding community kill Amazon Payments? While I believe it was a contributing factor, the ultimate decision was based on the fact that the service wasn’t getting anywhere for the company. 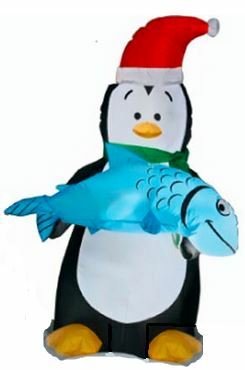 Amazon is known for making rational decisions based on good business. 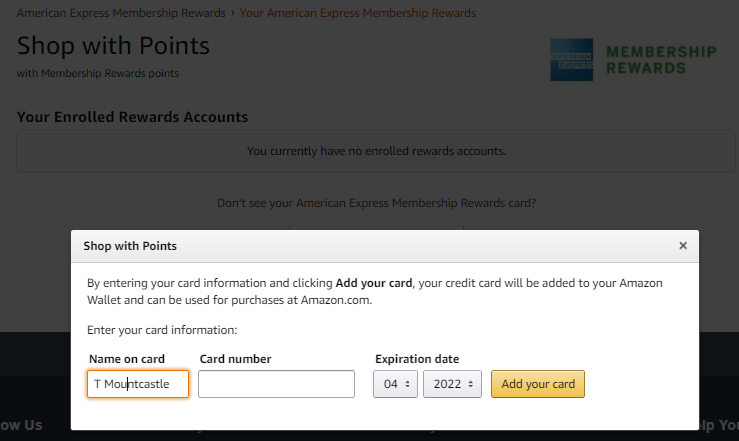 So while we didn’t help it, the points hacking community can’t be blamed for the downfall of Amazon WebPay. Venmo allows you to send and receive cash from credit cards through a social platform. 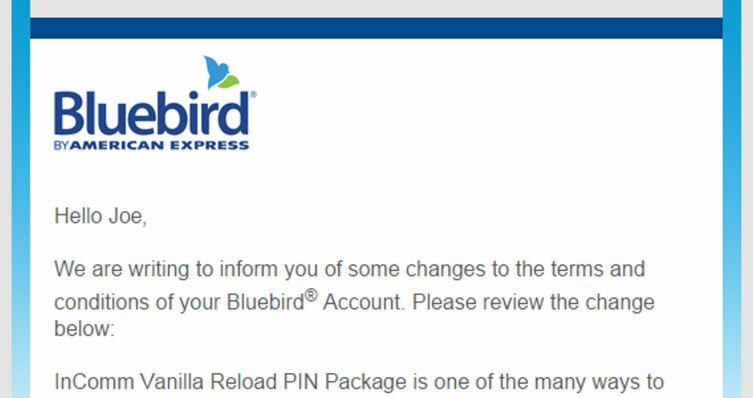 However, it won’t be entirely free: the service charges a 3% fee for processing credit cards. The Miles Professor has a step-by-step guide on how to use PayPal & Square to continued manufactured spend activities. Be careful, though: PayPal has always been a touch defensive on how their services are used. Though we didn’t kill this opportunity, this serves as a good reminder that it’s important to be a good steward to the community. Remember: only you can prevent the end of manufactured spending opportunities. I preface this article with the following disclaimer: ever since a poor experience with multiple UberX drivers in Boston, I’ve not been a fan of the 21st Century car service. I’ve also not been a fan of their customer service policy: instead of addressing the problems the customer faces, their customer service policy seems to dictate that community managers keep giving the rider free credits to placate them. Placing all those previous experiences aside momentarily – who doesn’t love having ice cream delivered to their workplace? Maybe my experiences were a set of strange, isolated incidents. Perhaps the Uber experience in Columbus was better, and this could be the first step in what would be a grand new partnership for my travels. 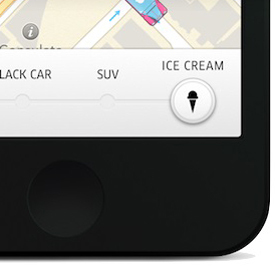 With sheer curiosity in mind (and the want of ice cream), I put my $20 down, and ordered my very own Uber delivery. What resulted was a less than stellar experience. UberX: Hi! This is [NAME] from UberX! We’re here with your ice cream delivery! Me: Um…no, you’re not. Where are you? UberX: We’re in your parking lot! Me: Um…no you’re not. I’m standing in the parking lot. UberX: Yes, we are! You’re at [ADDRESS], right? Me: Yes, that’s where I’m at…are you looking at a Tim Horton’s, by chance? 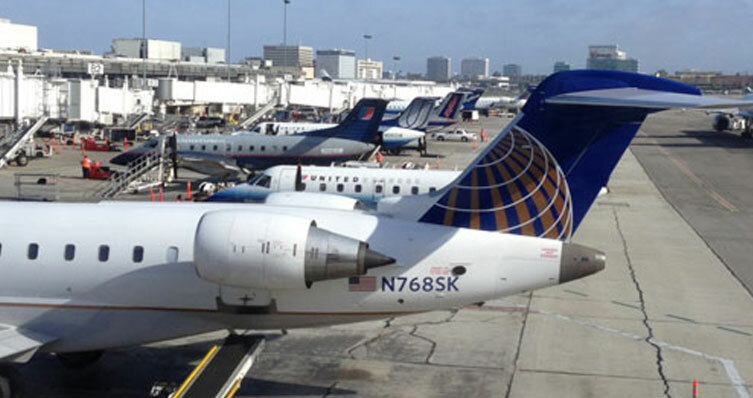 UberX: Yeah – we’re parked right beside it! Me: Okay. You’re on the other side of the building. Stay right there. I’ll come to you. Despite giving the UberX driver the name and address of my office through the app, the clear roadside sign, and company logos adorning the doors of each office, the UberX driver did not pull up to the right side of the building. Not that I minded walking – but I would expect a little higher quality of service. The driver & sidekick weren’t that impressive either: the driver said nothing, while the sidekick (community manager, maybe?) was working hard to sell me on the UberX service in Columbus. While the ice cream delivery was overall entertaining, this experience brings to light the larger systemic problems that Uber – and other rideshare services – continue to face. Before Uber becomes my regular ride when I travel, I would love to see improvements in their background investigations, and lack of regulation. As NBC 4 Los Angeles reported back in April, basically anyone can be an UberX driver. Additionally, drivers do not need to have licensure or additional insurance to be an UberX driver. This creates a potentially dangerous situation for anyone riding. Taxi drivers need to pass background checks and have licenses, and are held liable for their passengers. Shouldn’t Uber drivers be held to the same standard? In of itself, regulation is not a bad thing: it sets operating parameters for everyone to do business within. If Uber truly considers itself an alternative to taxis and other vehicle for hire services, why not agree to a similar level of standards? While Uber is still allowed to do business in Columbus, rules and regulations are starting to take shape with the input of multiple stakeholders. While ice cream is nice, it doesn’t fix the potential problems that riders may face. Until those problems are solved, I’ll opt to use Taxi Magic or HailO – both of which hail licensed and regulated taxis. Am I the only one facing this problem while I travel? Have others had similar problems with the Uber service? Let me know where you stand in the comments below. Ed. Note: Opinions expressed here are author’s alone, and do not necessarily reflect those of Tagging Miles, Saverocity.com, or any blogger in the Saverocity family of blogs. No compensation nor incentive was given to mention or link to any product or service in this article.